A horse is a horse, of course. But, for Gustav Nyquist, there happens to be a little more meaning to that line. He’s a player that has 72 goals over the past three seasons, including 28 tallies in 2013-14 and 27 in 2014-15. Yet, he’ not the only one named Nyquist who has an impressive track record. A three-year-old horse that bears the name of the Red Wings forward is also turning heads. The Kentucky-bred fashions an unblemished record, including a victory at the prestigious Breeders’ Cup World Championships last November, and a big shot at netting Kentucky Derby glory on May 7. Nyquist, who won the 2015 Eclipse Award as North America’s champion two-year-old colt, is owned by longtime Wings fan Paul Reddam. 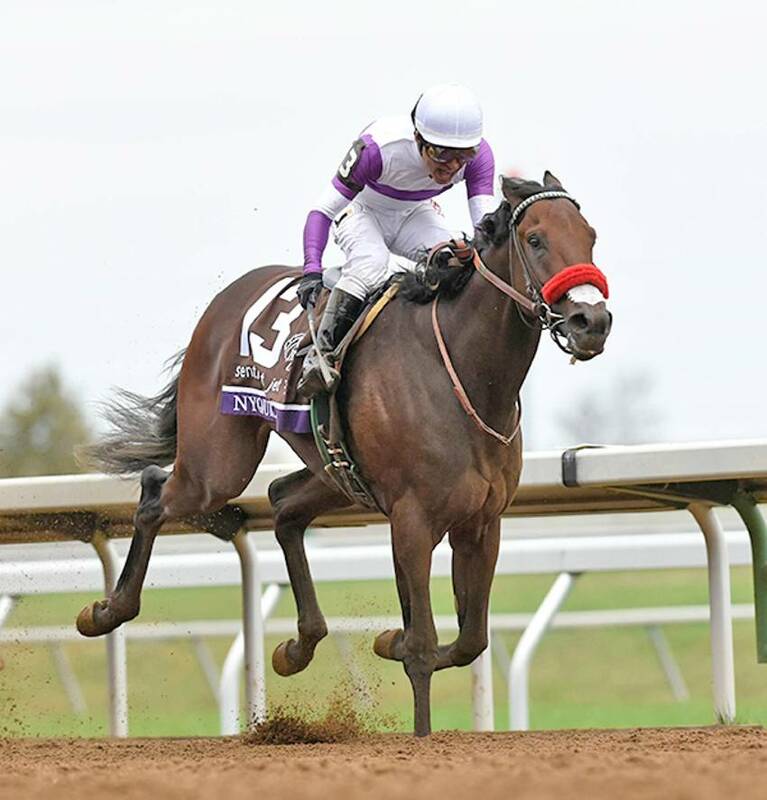 Nyquist - the player – is part of a stable of Detroit stars that have had horses named in their honour. Pavel Datsyuk, Niklas Kronwall, Peter Mrazek, Henrik Zetterberg and 2015 Hockey Hall of Fame inductee Nicklas Lidtsrom have each received the same homage. 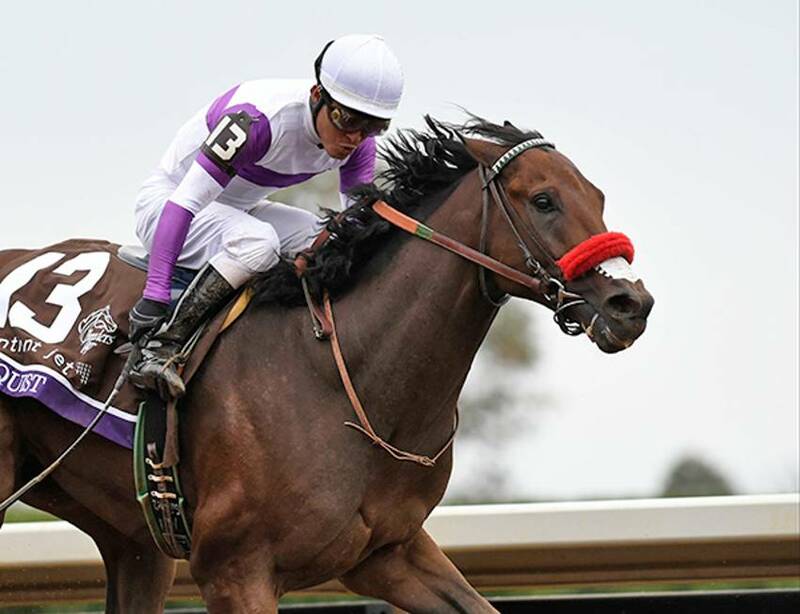 Boasting seven wins in as many starts, Nyquist, with over $3.3 million in earnings, is a prominent player in the Kentucky Derby, the first race in the U.S. Triple Crown of Thoroughbred Racing. He’ll have the Stanley Cup in his barn on Saturday morning as some added incentive for his big race. Nyquist, the right-winger, who has appeared in over 260 NHL games, isn’t the only Swede pumped at the possibility of seeing the horse succeed on the sport’s biggest stage. While his racing namesake looks to rack up more trips to the winner’s circle, Nyquist wouldn’t mind seeing more equine stars fashioning the names of his teammates. As for who is the best candidate to have a Reddam horse named after them, Nyquist, who won a silver medal with Sweden at the 2014 Winter Olympics, believes he’s found the perfect choice. 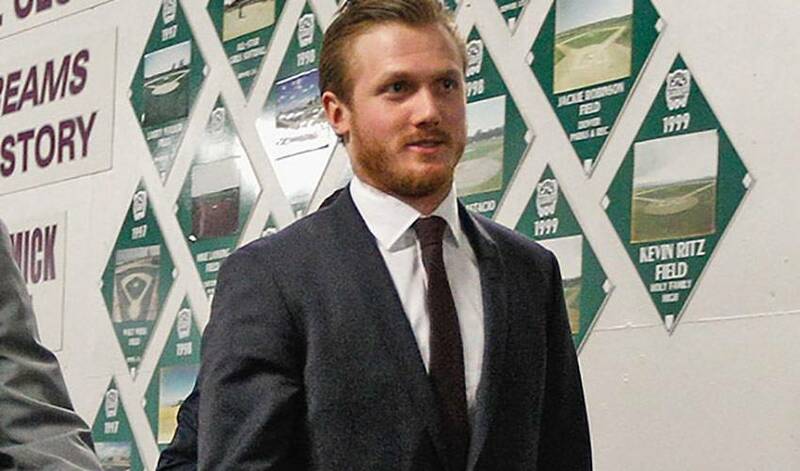 On Saturday, there’s at least one hockey player who’ll be hoping Nyquist scores big. Best of luck to @TheNyquistHorse running @KentuckyDerby this weekend! Nyquist, who is a member of Team Sweden at the IIHF World Championships in Russia, texted NHLPA.com with an update prior to the race this Saturday. Unfortunately, I can’t be there, but I’ll follow the race from Moscow. If he wins the next two races, I’m hoping I can make it to Belmont in June.